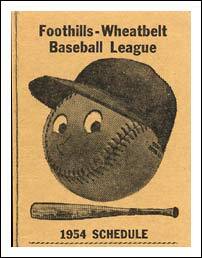 The Foothills-Wheatbelt League featured eight teams with a 14 game regular schedule. 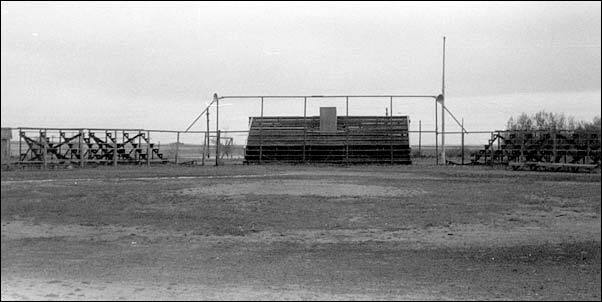 Then, there were the tournaments! 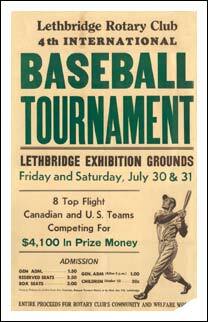 The Rotary Tournament in Lethbridge was one of the summer highlights on the prairies. 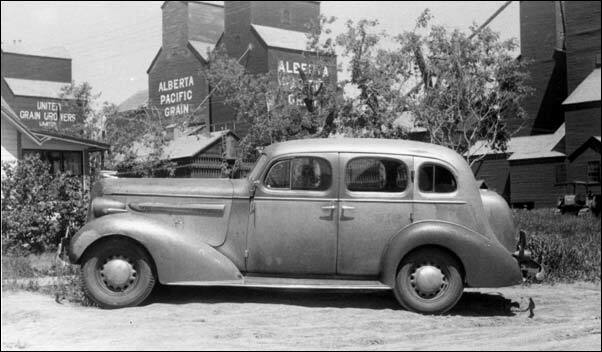 Below : The Buick that got Jack Altman and friends from California to Canada! 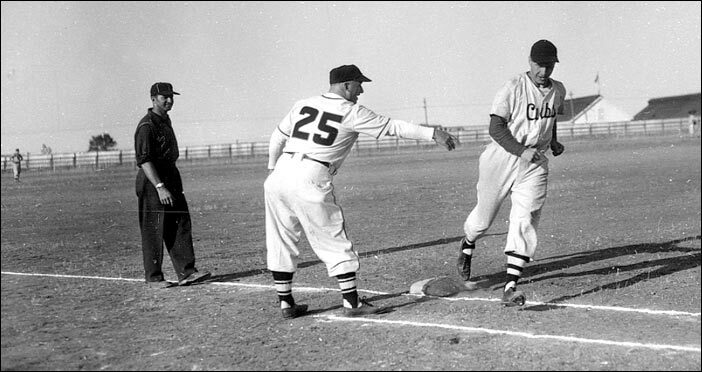 Above left - Gord Vejprava belts one to right to help the All-Stars beat Nampa (Idaho) in the Lethbridge Tournament. 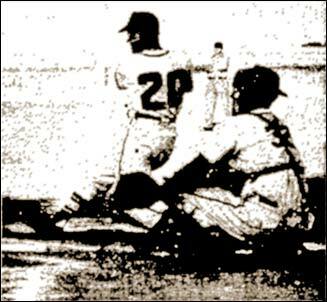 The catcher is George Makina. 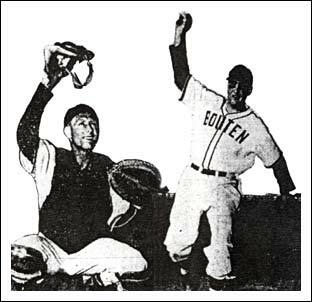 Above right - George Chalich (left) and Don Parrott two key members of the Spokane Boutens of the Rotary Tournament. 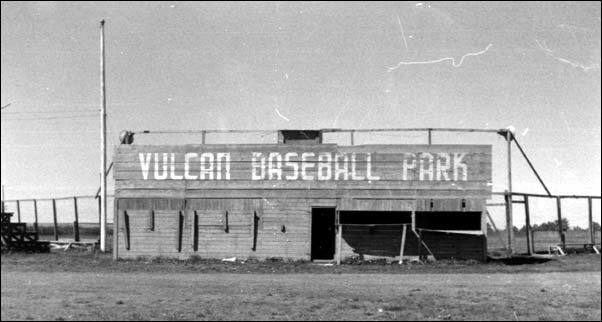 Left - January, 1954. 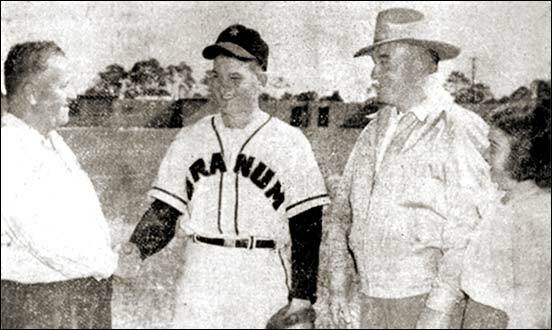 George Wesley (second from the right) and his daughter, Mary, look on as Jack Rossiter greets Gordon Wesley upon arrival at the Rossiter Baseball School in Florida. 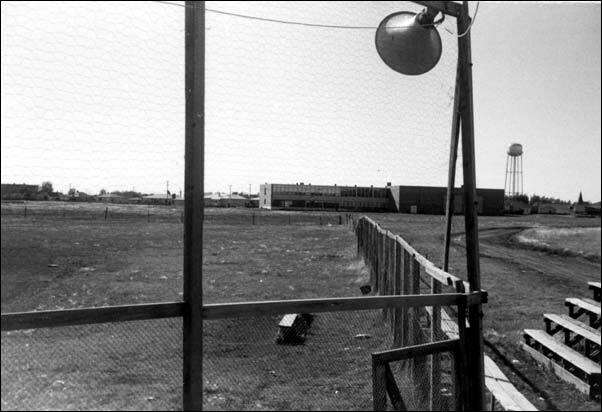 Gordon was one of 36 Canadians at the school. 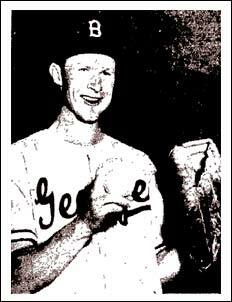 Left - - Gordie Tench of the Spokane Builders, the outstanding performer in the Lethbridge Rotary Tournament. 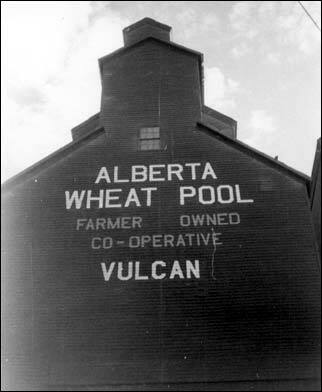 Below left - A familiar site in the 1950s, the Alberta Wheat Pool grain elevators. Few of the original elevators remain today. 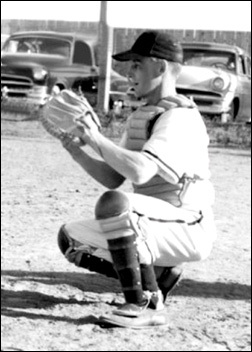 Below right - Catcher Bob Laurie of Taber who helped the Taber Merchants to the Southern Alberta junior title in 1954 before advancing to the semi-pro Granum White Sox in 1955.